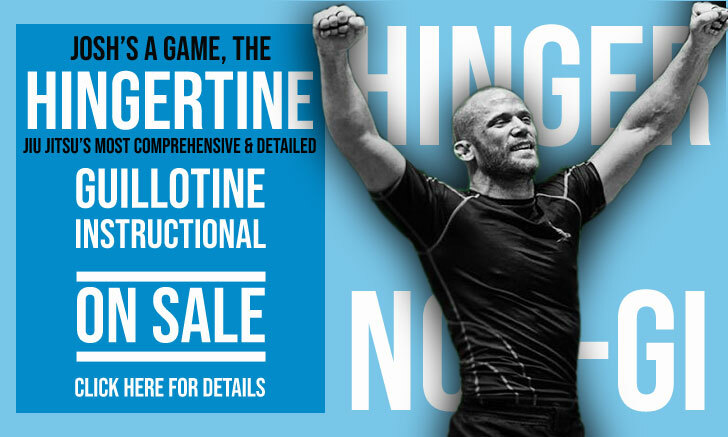 João Mendes, often referenced as João “Bisnaga”, is a Brazilian jiu jitsu black belt under André Galvão, being also one of the main representatives of the Atos Jiu Jitsu Academy in this sport/martial art’s international competitive circuit. Bisnaga is also one of the top grapplers of the featherweight division (70,00 kg / 154.5 lbs), a status conquered after several important wins in the International Brazilian Jiu Jitsu Federation (IBJJF) tour. Nickname: “Bisnaga” is a Portuguese term for a Water Gun or an Ointment Tube, although it is also used colloquially to represent a “momma’s boy” of sorts, in João’s case, the name is a reference to the latter. Back in 2017, in an interview to BJJ Heroes, João explained the event that led to his nickname – “The first day when my dad dropped me at the [BJJ] academy, in the spur of the moment he told the coach ‘take good care of my Bisnaga’. I tried to deny the nickname on the spot, but was too quiet in my attempt and everyone started calling me this from then on”. João Pedro Mendes was born on July 21, 1997 in Curitiba, the capital and largest city of the Brazilian state of Paraná. Growing up in the metropolitan area of Curitiba (Colombo), João was not tuned on to sports, rather the contrary. 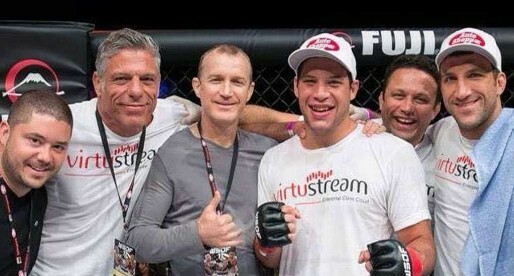 He was also small for his age and shy in nature, traits that pressed his parents to enroll young Mendes in jiu jitsu classes as a child, hoping a combat sport/martial art would help overcome any physical and mental limitations he had. Although seemingly harsh, the competition focused environment found in jiu jitsu did indeed bring out the best in João Pedro, who went on to win his first Brazilian National title as an orange belt (junior) in 2011, a podium placement he would revisit repeatedly throughout his career. Although living in a more remote area of Brazil, one not often identified with this sport, and training in a small gym, Mendes was able to break through these barriers and become one of the most promising athletes of his generation. Much of this evolution can be pinned to Alexandre Nunes, commonly referenced as Bokão. 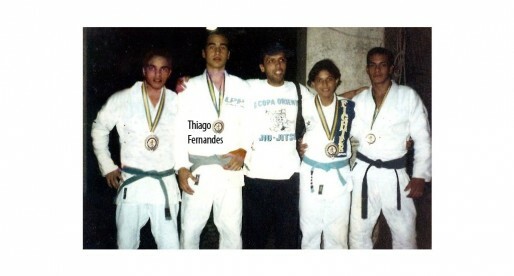 Nunes was Bisnaga’s first instructor and figure of tremendous importance in his life on the mats, standing by João’s side for most of his colored belt career. 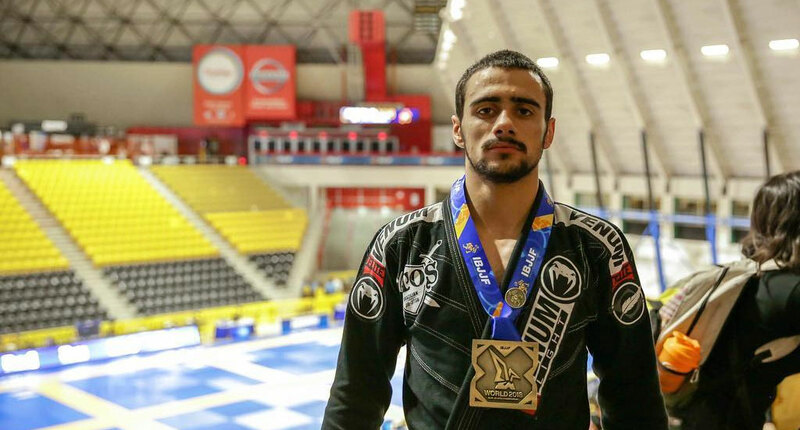 In 2016 Bisnaga decided to do the IBJJF World Championship training camp in San Diego, California, at the Atos team headquarters with coaches André and Angélica Galvão. João’s work rate and talent earned him an invitation to return to the team, then becoming part of the academy’s workgroup. After two years training alongside the Galvão’s, on June 8, 2018 João Pedro Mendes was promoted to black belt by André Galvão.